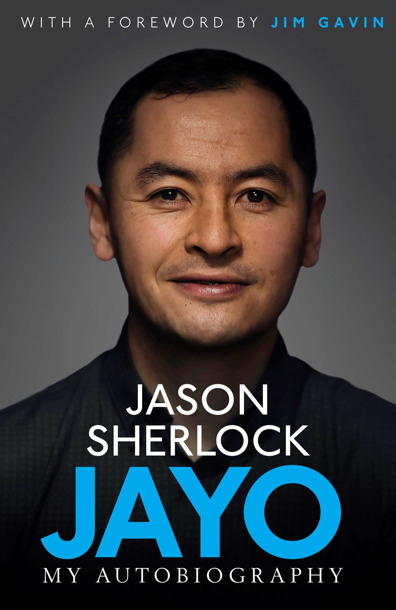 Jason is comfortable sharing his considerable experience, drawing on personal and professional successes and challenges. He tailors his message, making it relevant for each particular audience. Jason’s style of delivery gives space for participants to reflect, offering them a different perspective on their own journeys. Jason has maintained a public profile, working with national media partners in journalism, TV and radio. He presented Dub Hub on FM104, had his own column in the Irish Star, and mentored on the RTE show Ireland’s Fittest Family.